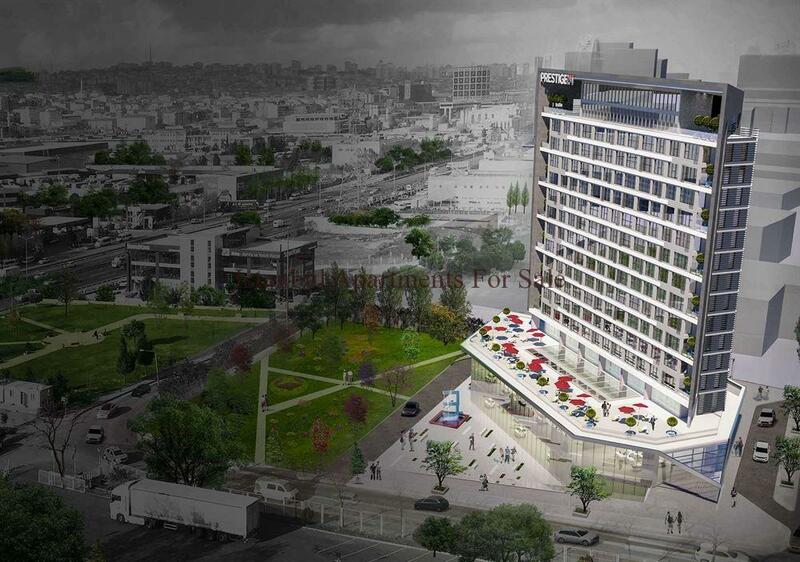 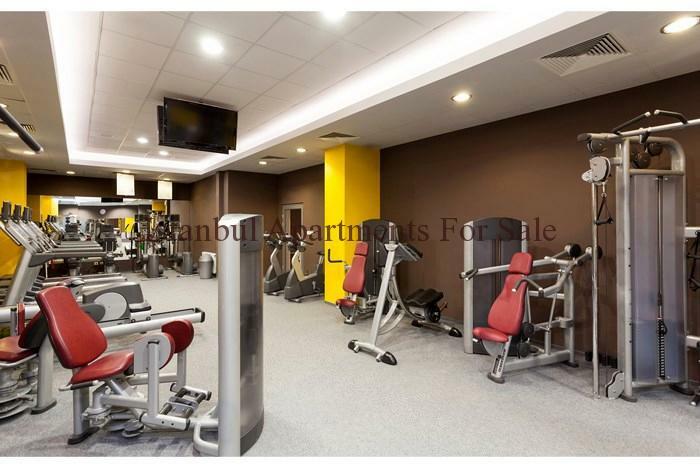 Are you looking for contemporary investment apartments to buy in Basin Express Istanbul? 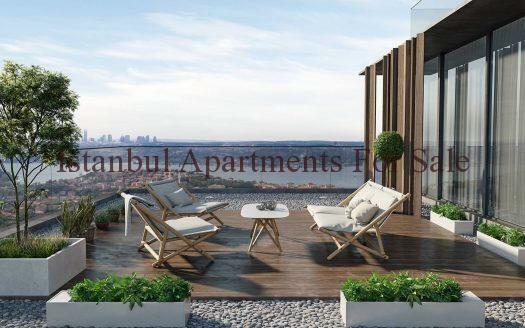 We have impressive offer for 2 bedroom property in prestigous modern apartments in Bahcelievler area.This is a modern flat projects with lots of facilities.Designed only 100 apartments with various apartment types 1+0,1+1 and 2+1 bedroom options. 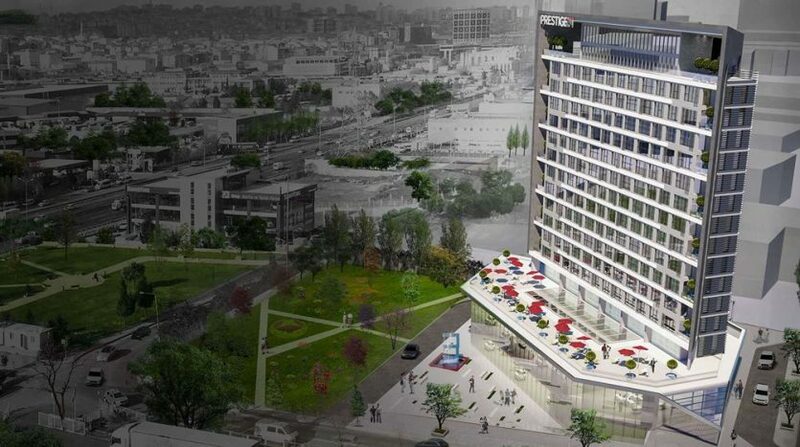 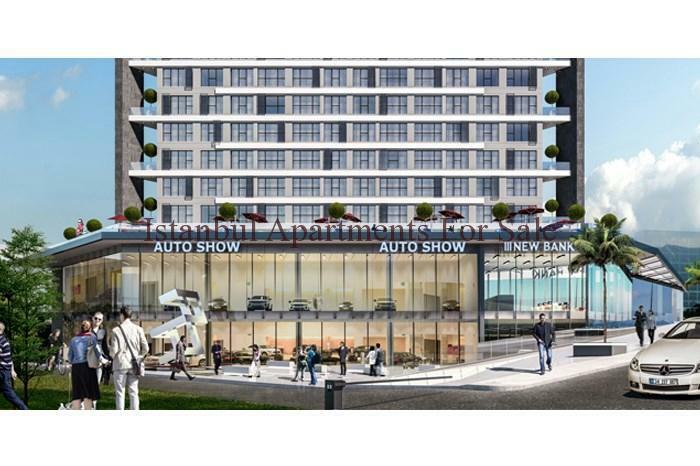 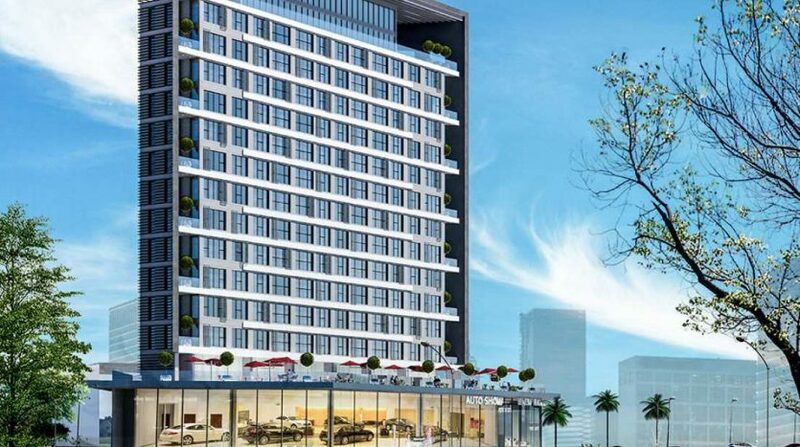 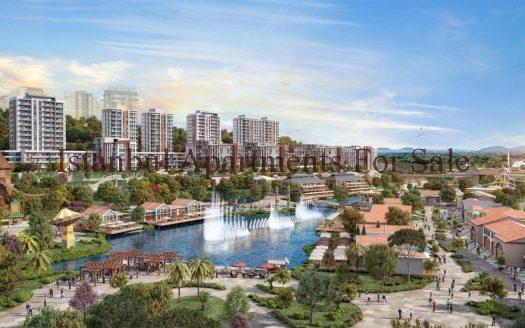 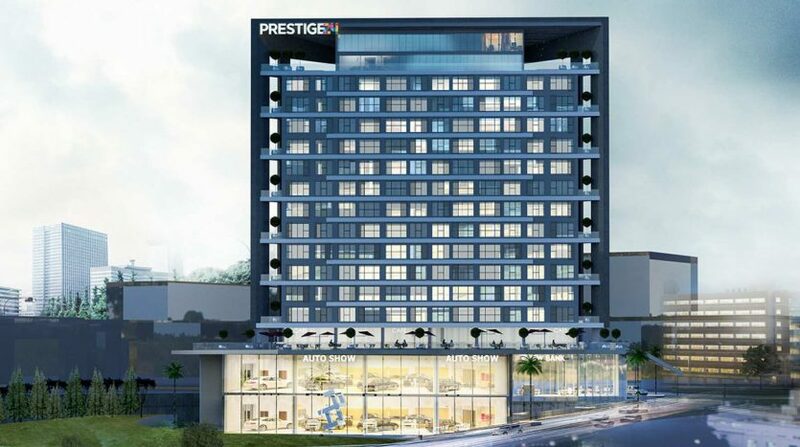 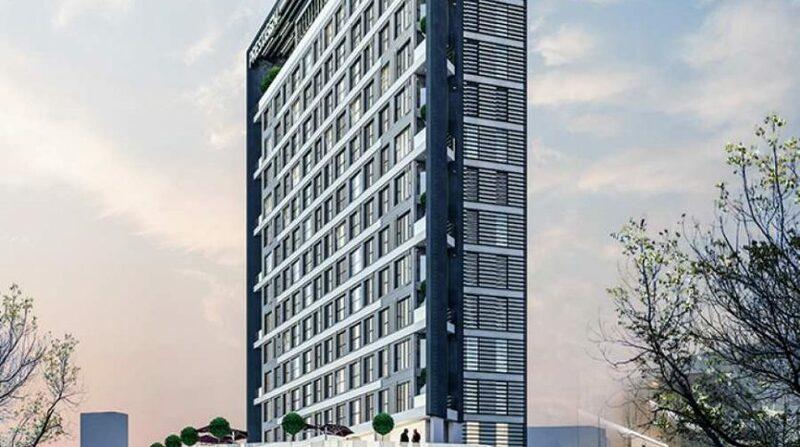 It is located in Basın Express road only 3 km from Ataturk airport and 20 min from New Istanbul airport.Starcity outlet shopping mall walking distance from property .Reasonable apartment prices when you compare other apartments in that area.Due to completion end of June 2019.It will be first quality construction materials and marble flooring with smart home technology. 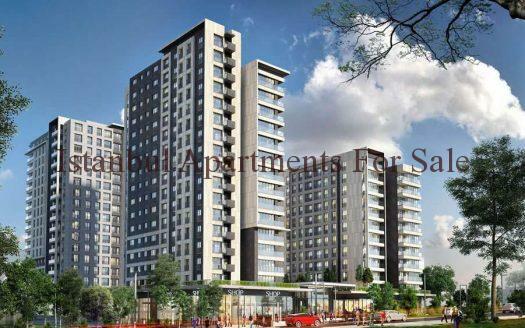 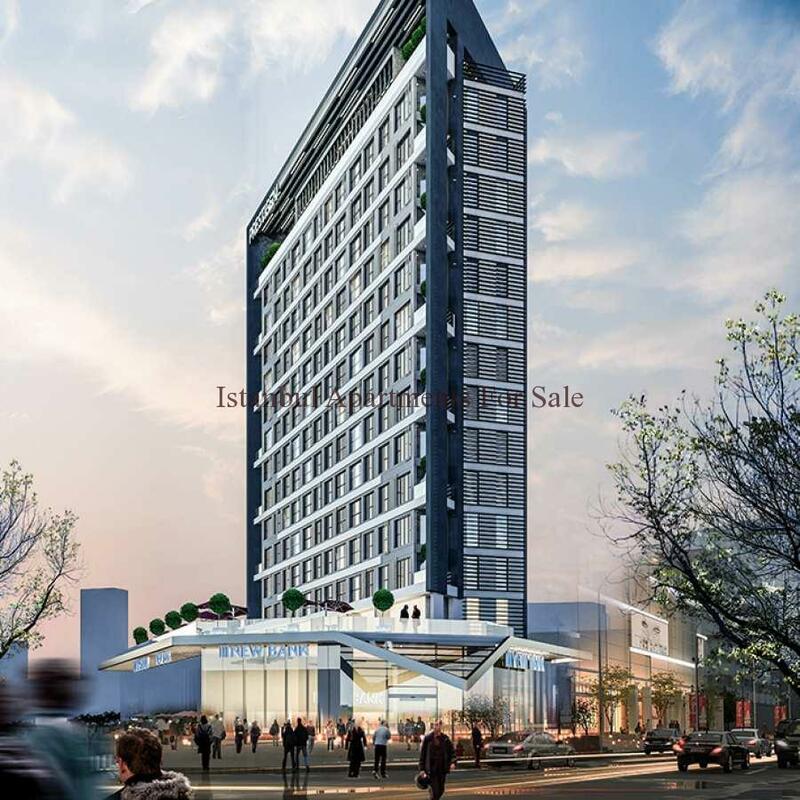 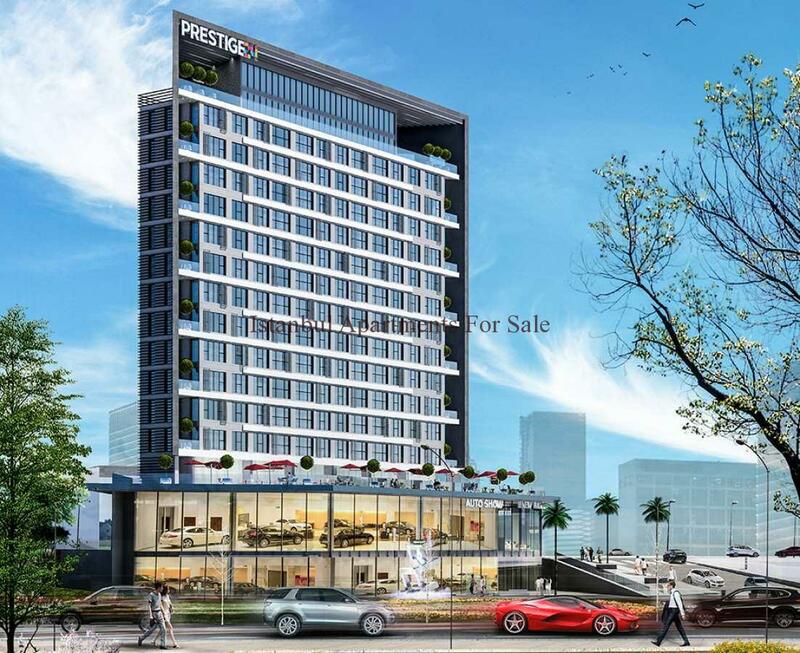 Why buy contemporary investment apartments in Basın Express ?